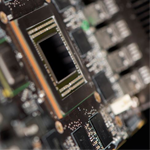 AMD’s continuing objective with its products is to introduce compelling choices to its partners and customers, giving end-users various options to build a scalable system that allows them to enjoy incredible power and performance within any budgetary or usage requirements. In this article, we provide examples of each market segment, and which components suit those segments best. Every AMD processor needs a motherboard. Find the ideal motherboard for your customer on the Partner Hub. View AMD Motherboard products by CPU, chipset, form factor, or search by keyword. Looking for graphics products for your customer? 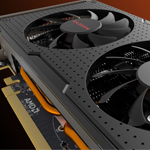 The searchable list of AMD Graphics Cards Products is a quick and easy tool to find available AMD graphics cards. Filter by Add-In-Board Partner, audience segment, memory, and more. 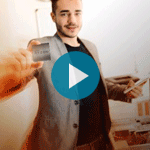 In this Meet the Experts webinar, learn about various system builds with AMD Ryzen processors, including component recommendations and tips to help you meet the needs of your customers.